Born March 24th, 1971 in Brisbane, Australia. 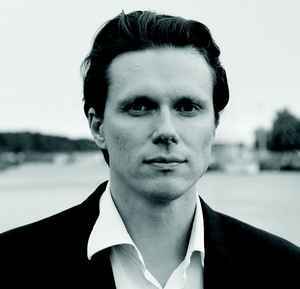 He is a Finnish classical tenor vocalist who currently lives in Paris, France. He was a member of the Finnish progressive rock band Höyry-Kone from 1994 to 1997 (vocals and violin).